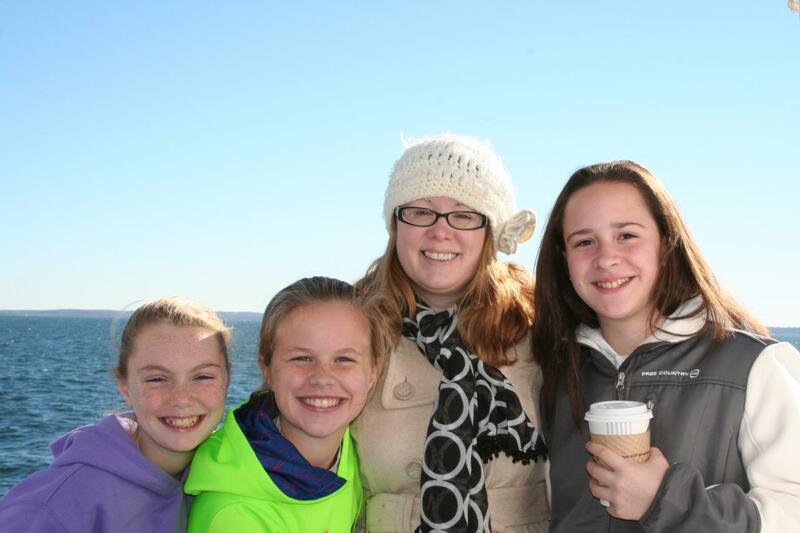 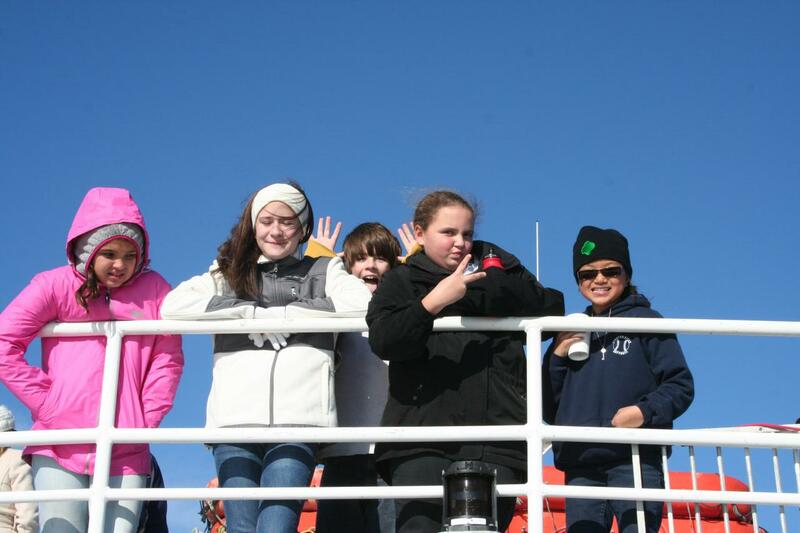 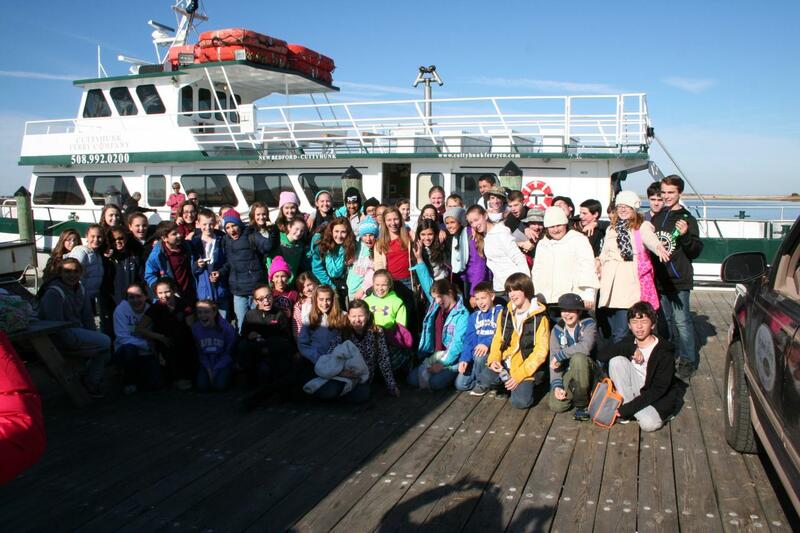 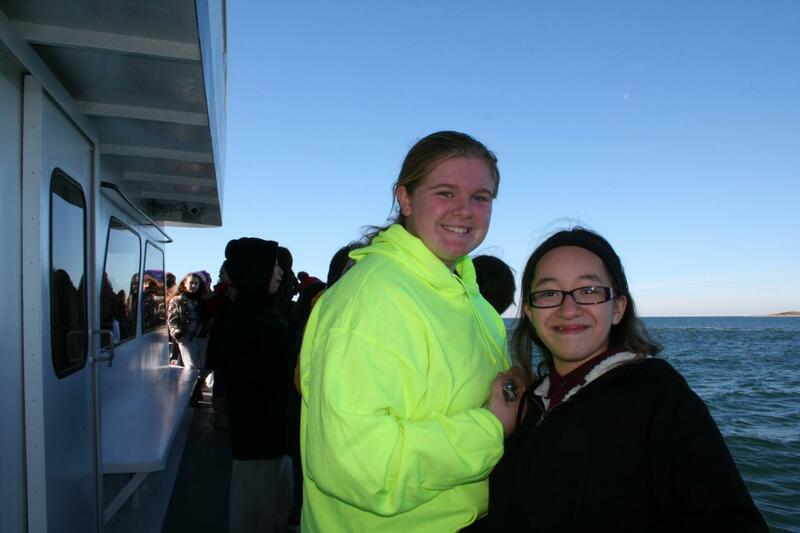 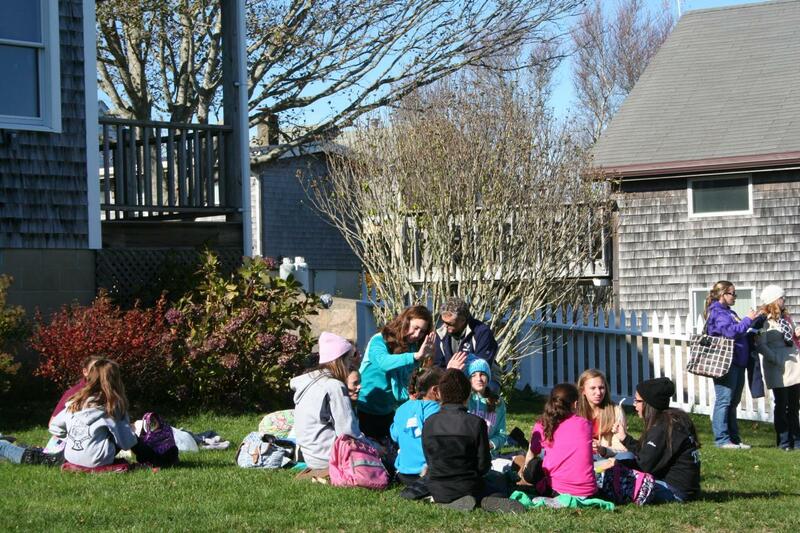 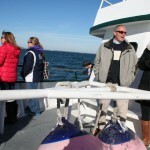 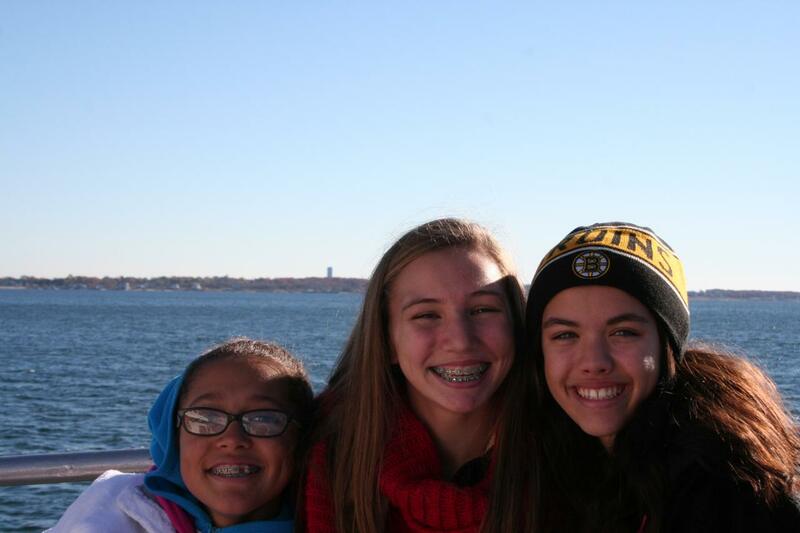 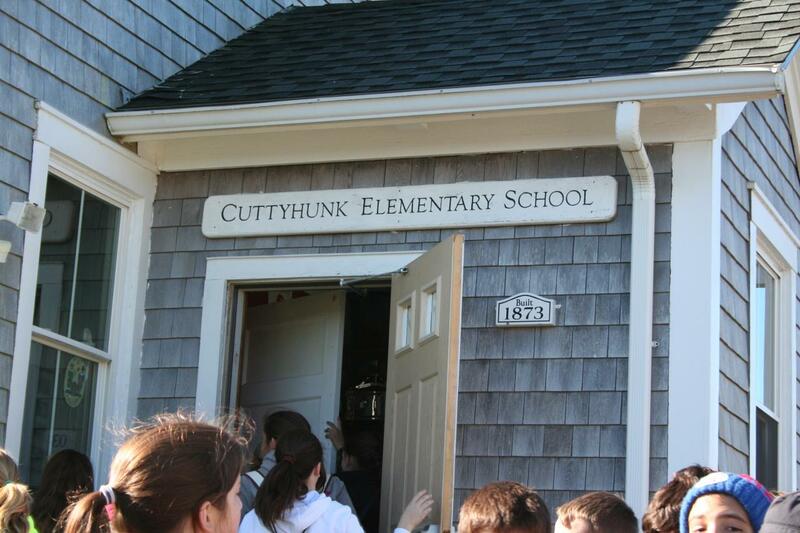 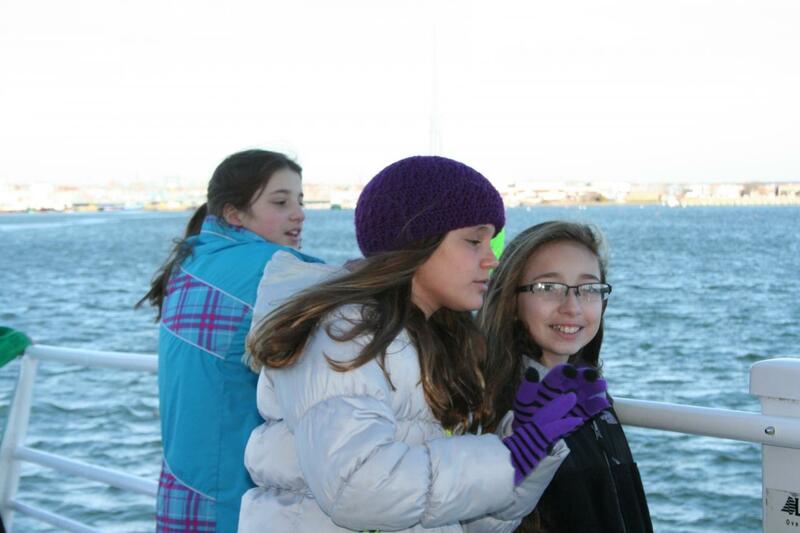 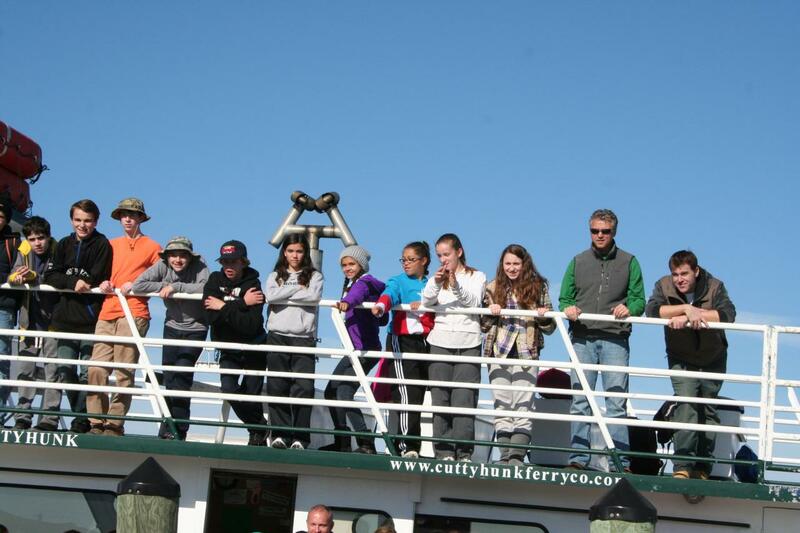 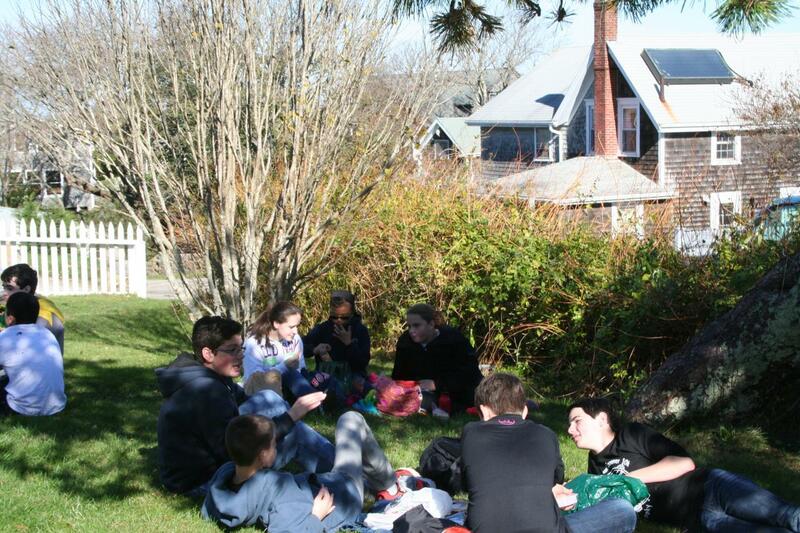 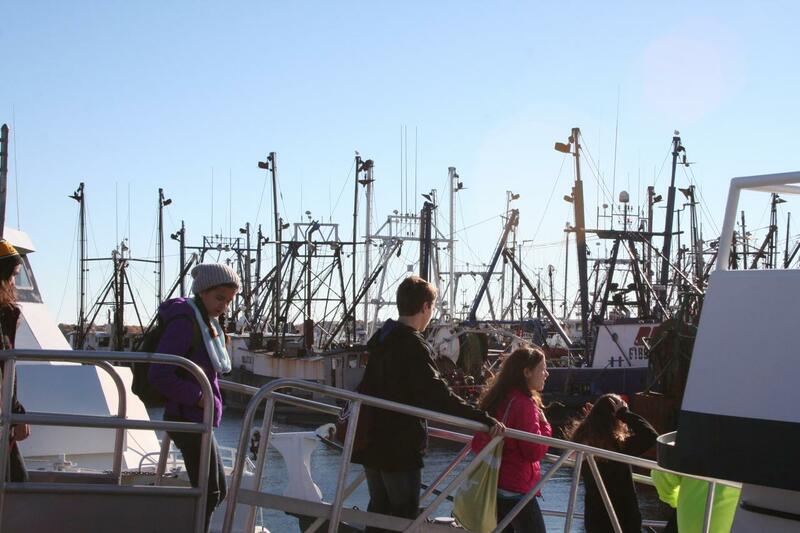 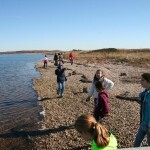 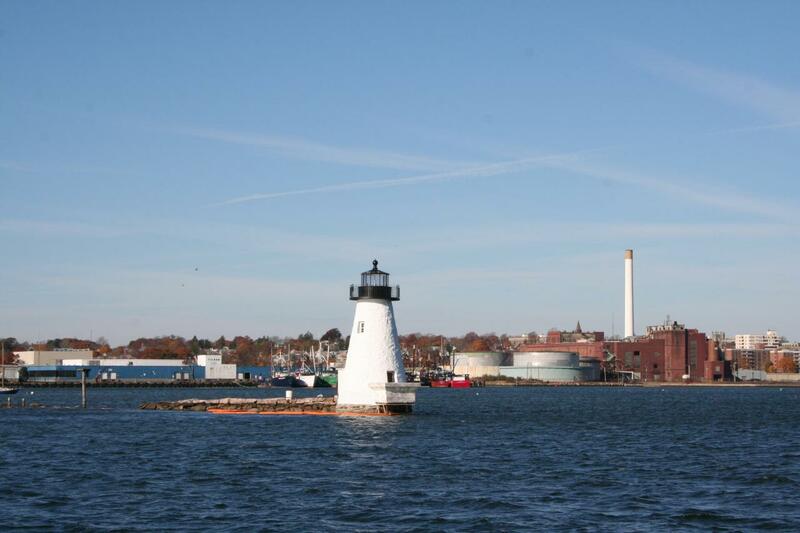 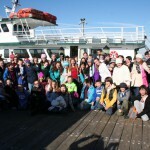 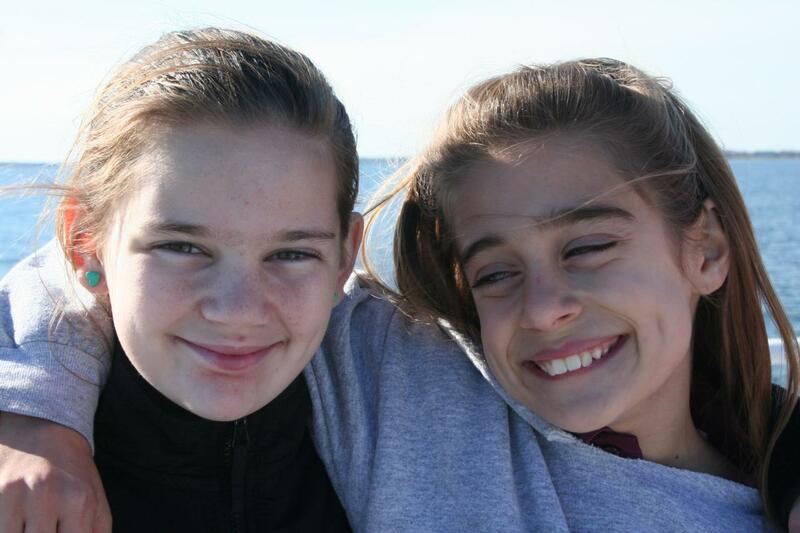 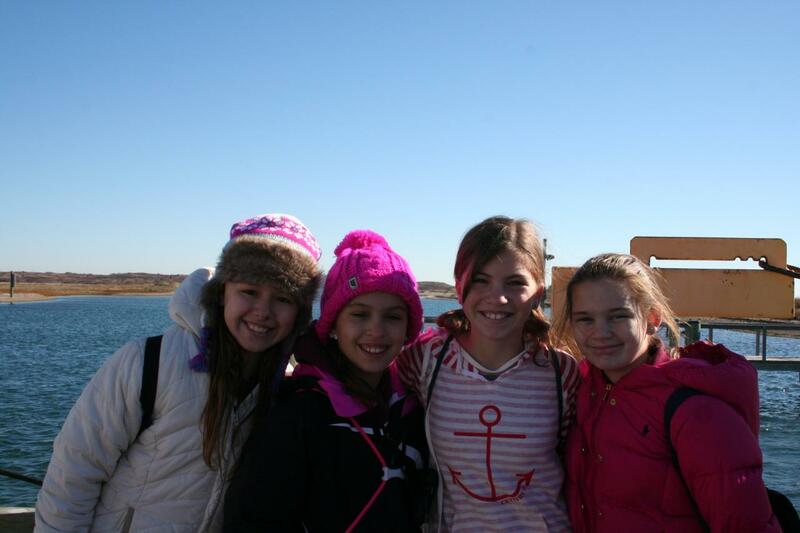 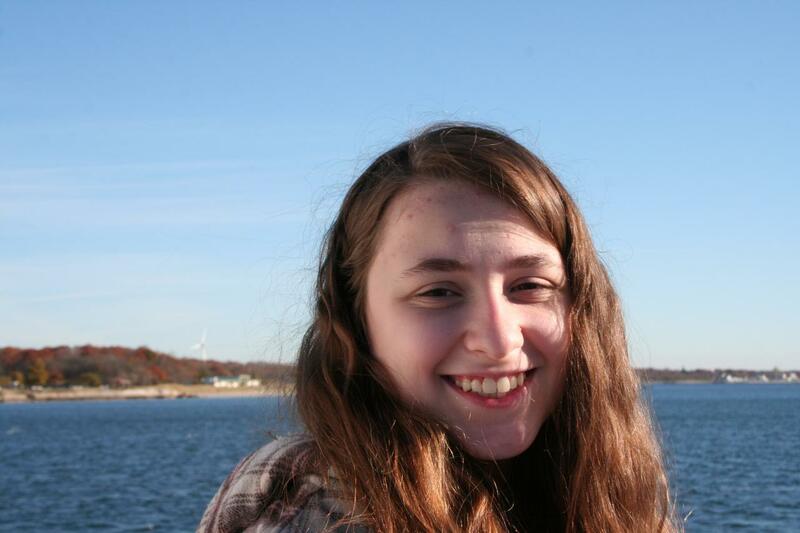 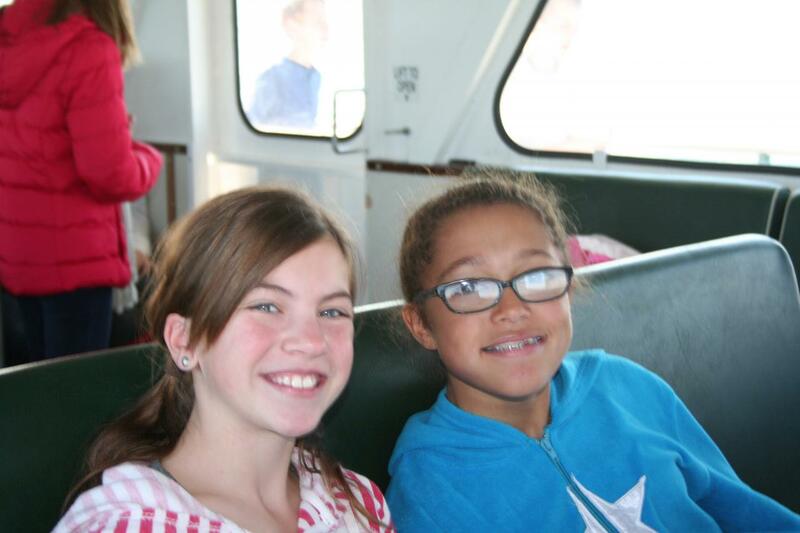 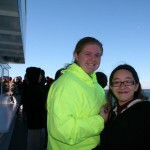 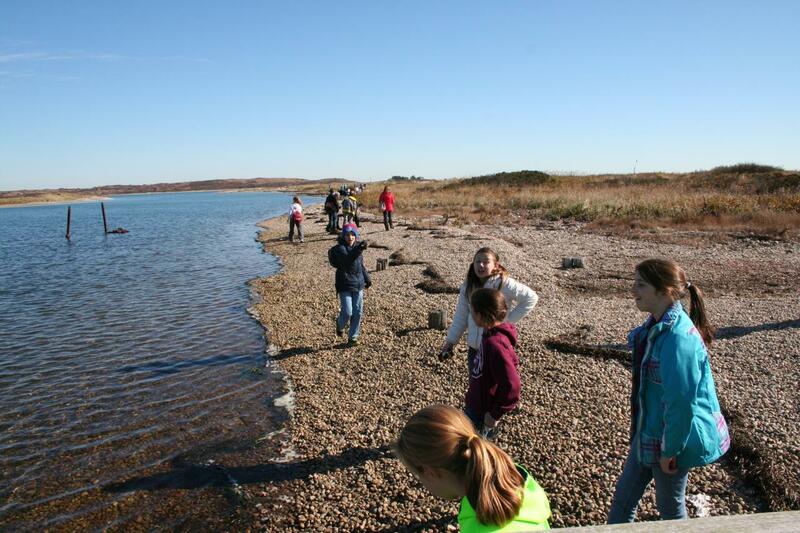 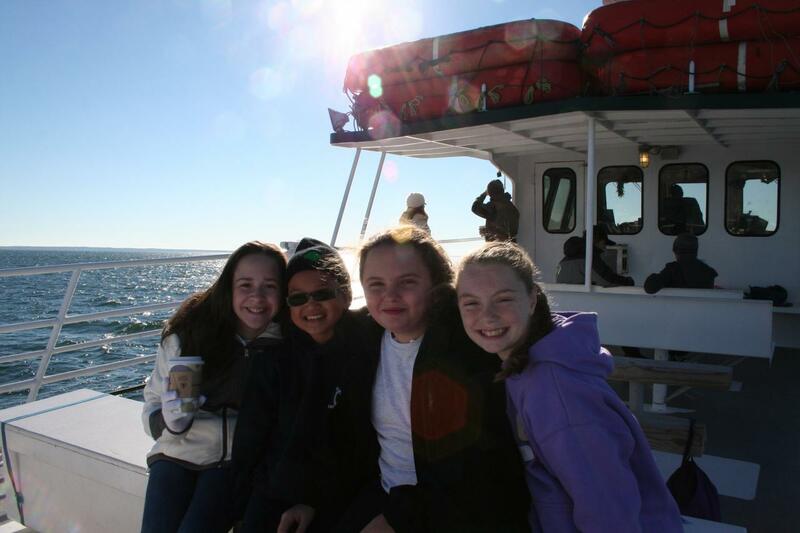 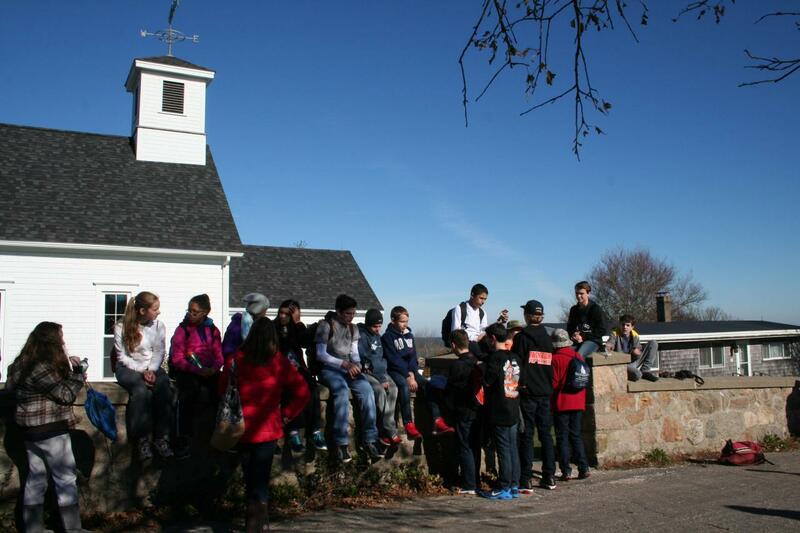 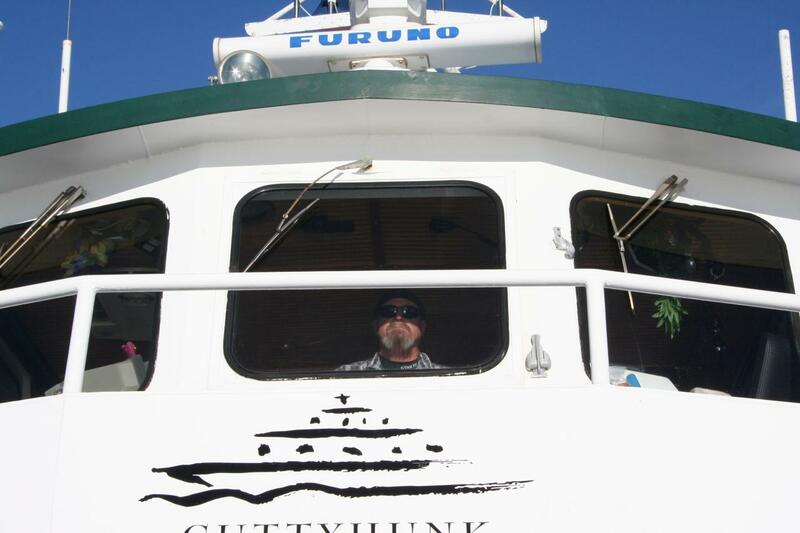 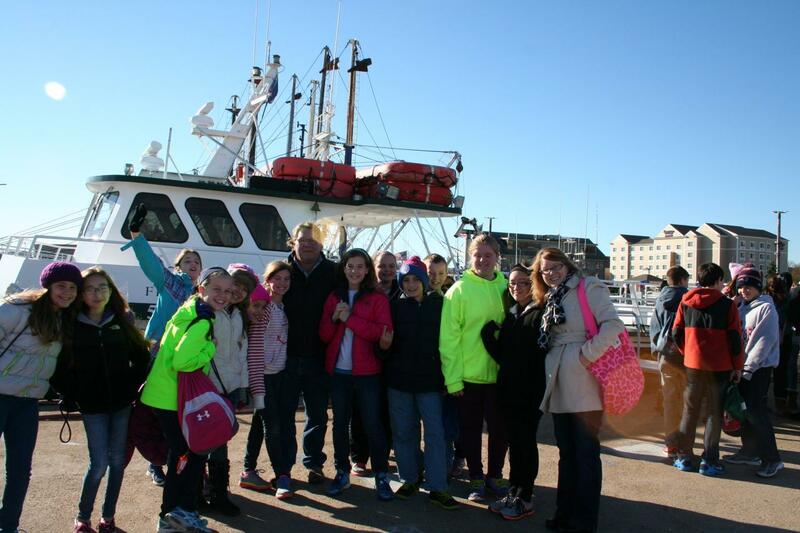 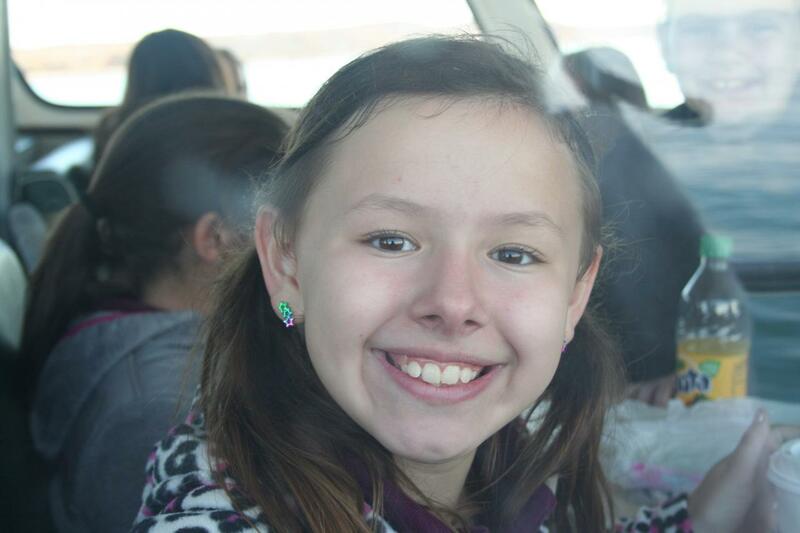 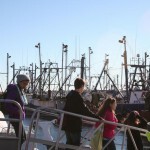 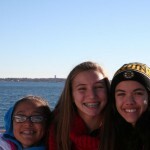 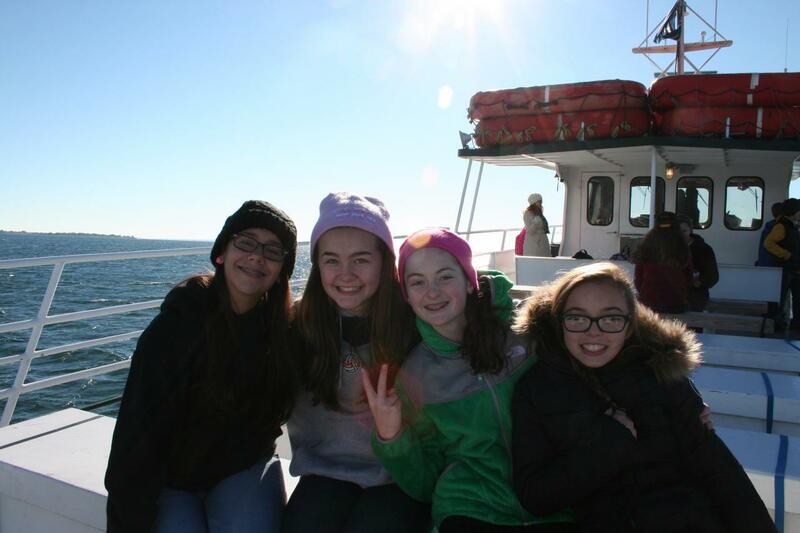 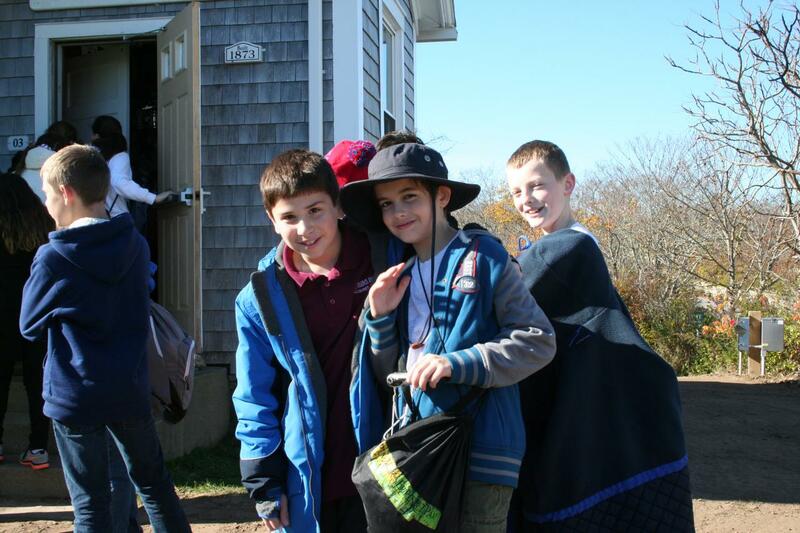 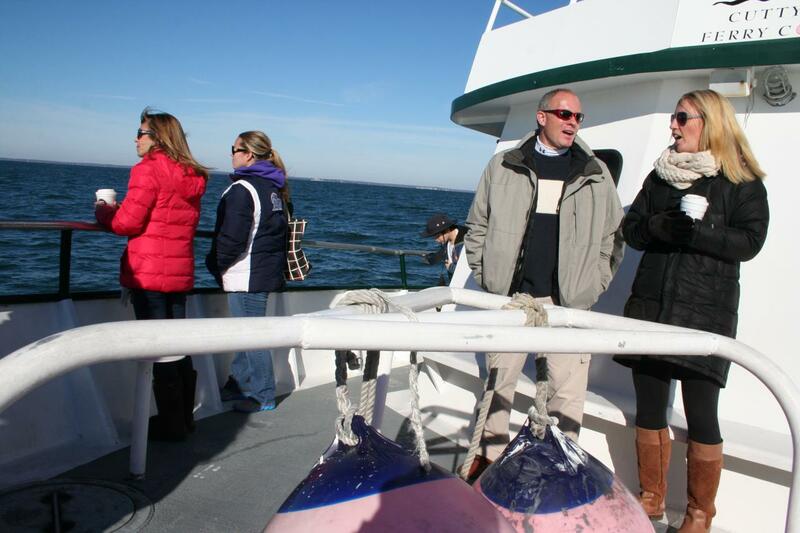 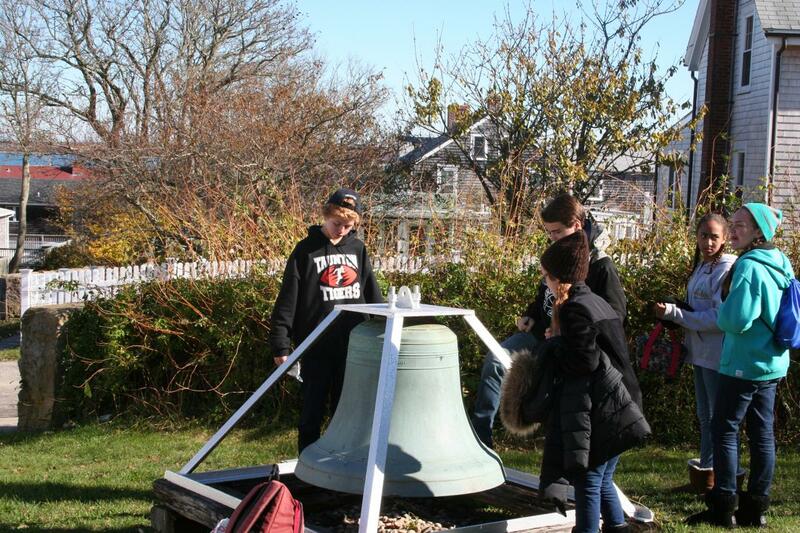 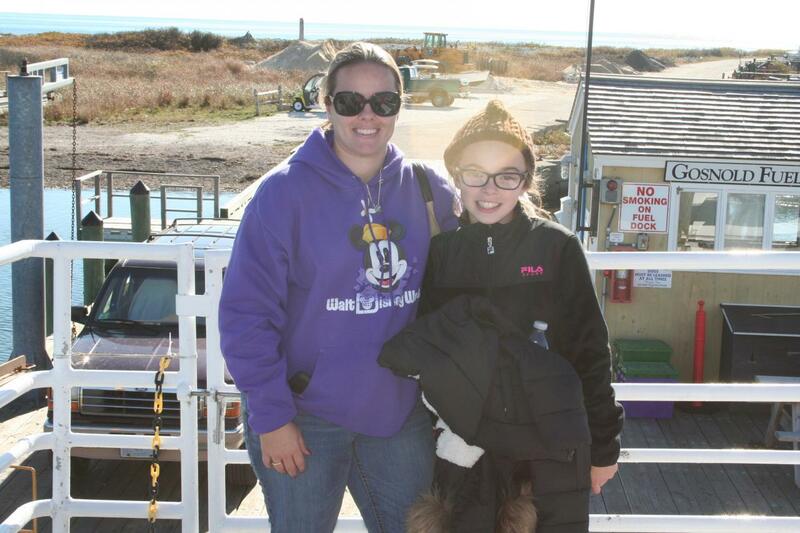 The St. Francis Xavier Middle School students took a trip to Cuttyhunk Island for field experience to reinforce what they were learning in class about the geography, biology and sociology of the area. 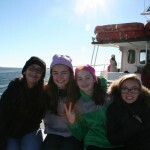 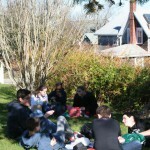 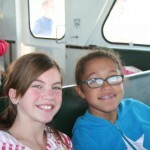 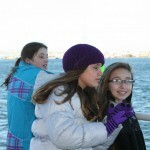 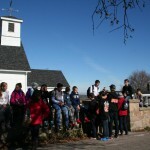 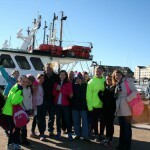 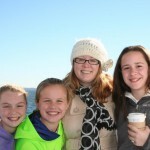 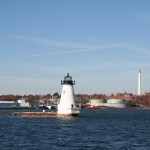 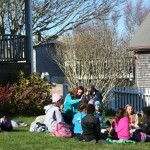 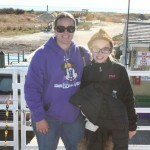 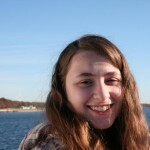 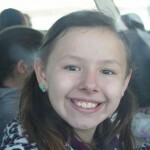 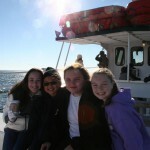 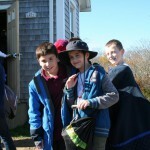 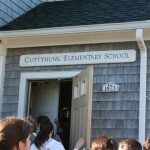 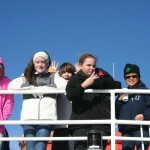 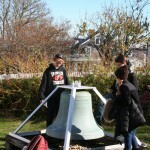 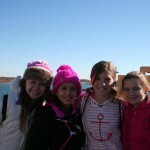 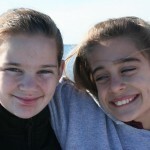 There were many highlights to the trip, including a visit in the one-room schoolhouse of the island and a seal watch. 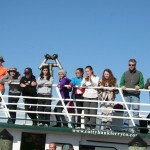 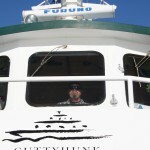 Enjoy the pictures captured on their expedition below.